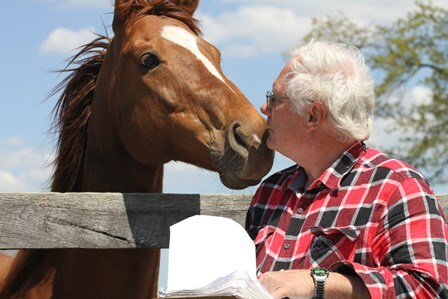 The TRF Second Chances Program is a unique and pioneering program where inmates build life skills while participating in a vocational training program as they provide supervised care to our retired racehorses. 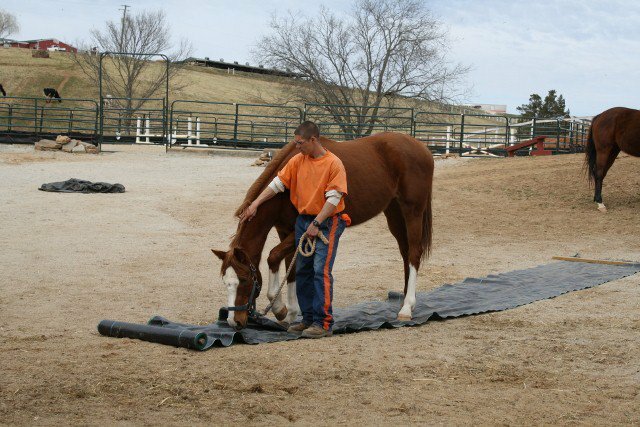 Located at correctional facilities in 8 states, inmates from every imaginable backgound take part in a rigorous training program where they learn horse anatomy, how to care for injuries, equine nutrition and other aspects of horse care. Graduates of the program receive a certification based on the level of expertise they have mastered. 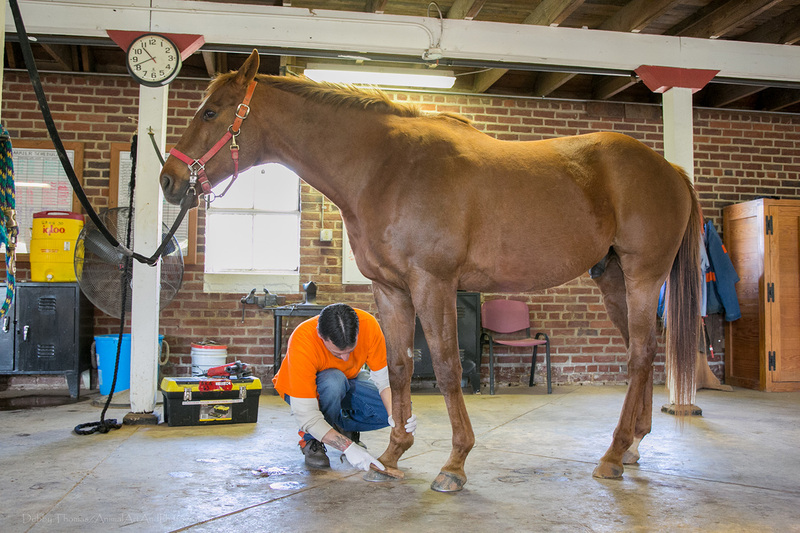 After their release from prison, graduates of the TRF Second Chances Program have gone on to careers as farriers, vet assistants, and caretakers. While TRF Second Chances began as a vocational program, it wasn’t long before other benefits of the program were realized; inmates not only learned a viable skill but also gained confidence and a sense of empathy. Studies have shown a reduction in recidivism rates at facilities that host the program. 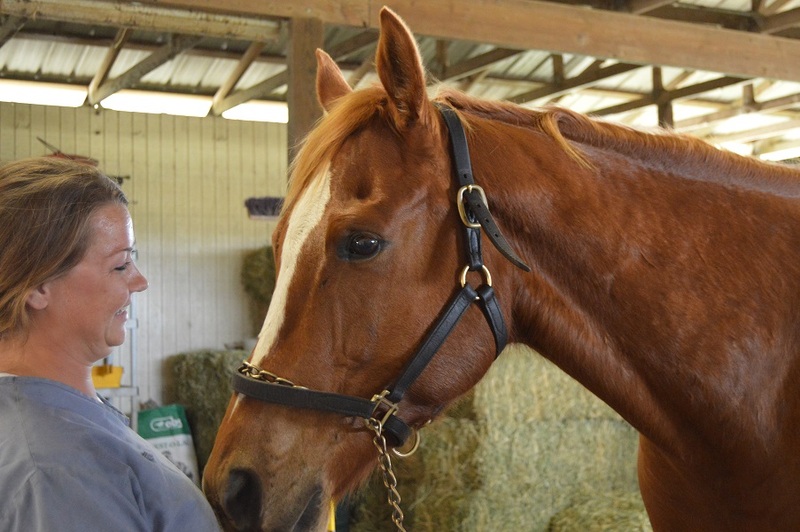 If you are new to TRF, or are not familiar with our TRF Second Chances Program, please take the time to read through some articles to see first hand accounts of the power of the program. You’ll be glad you did; and you will understand why our mission is so important. 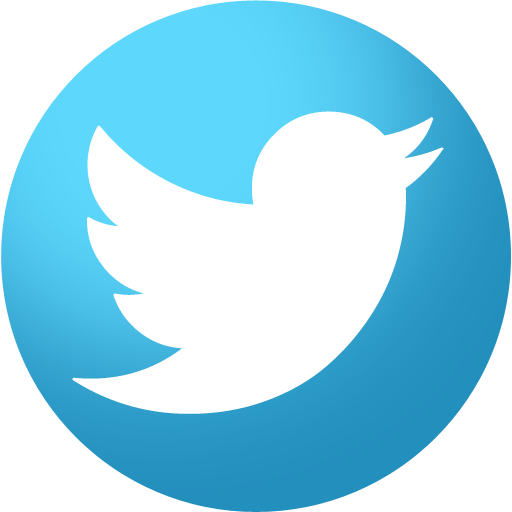 It is critical to note that this program relies on donations, not government grants. Please consider making a gift so that we can continue this life changing program. You may designate your gift to support the program location of your choice.